Vegas Ballers Basketball Club | ONE TEAM! ONE GOAL! ONE DREAM! Registration for the 2017 season is now open! 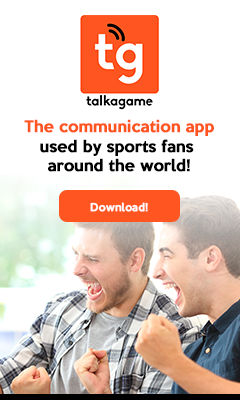 We have a new online streamline everything to the new software for better communication and organization. Every child will be required to register online. Please CLICK THE BUTTON ON THIS PAGE to register. After you complete the registration process, you will need to bring your child to the evaluation day/time listed below for your child’s grade. Your child will be evaluated based on physical size, experience. Once evaluated, he/she will be placed into a program. All practices are held at the TBA Henderson Parks/ Recs. The practice/game uniform can be purchased online here for $45. It is open to join Vegas Ballers at any time during the session. 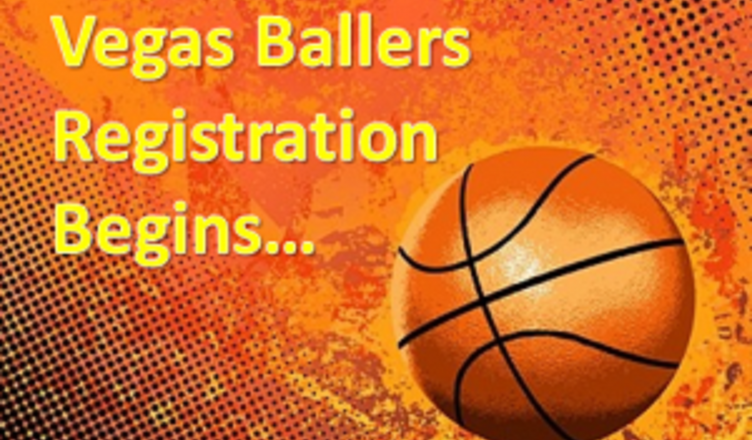 To be part of the Vegas Ballers Basketball Program there is a $100.00 monthly fee. Please register below. Those wishing to play in the Vegas Ballers middle school intramural program can contact coach Anthony. There will be NO elite level teams offered in this program. This is open to current middle school players in grades 6-8th. All new members must go through the evaluation process. 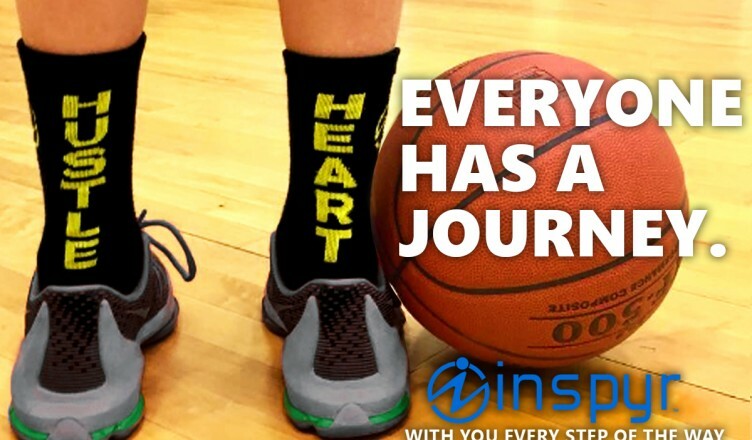 The evaluation process includes participation in two 60-minute training sessions (for K-4th grade) or 90-minute training sessions (5th-8th grade) and one competitive game. Participation in all three activities is highly recommended for proper placement in the program. This program is for beginner to intermediate level players. We have two divisions within the PDP. This program is for intermediate to advanced players. Travel teams for boys begin at 5th grade and for girls at 5th grade. 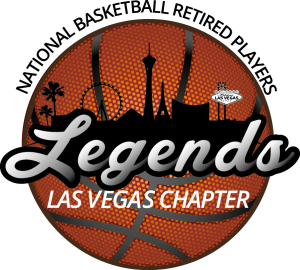 The Vegas Ballers Basketball Club is a new youth basketball program for the development of boys and girls in Southern Nevada. 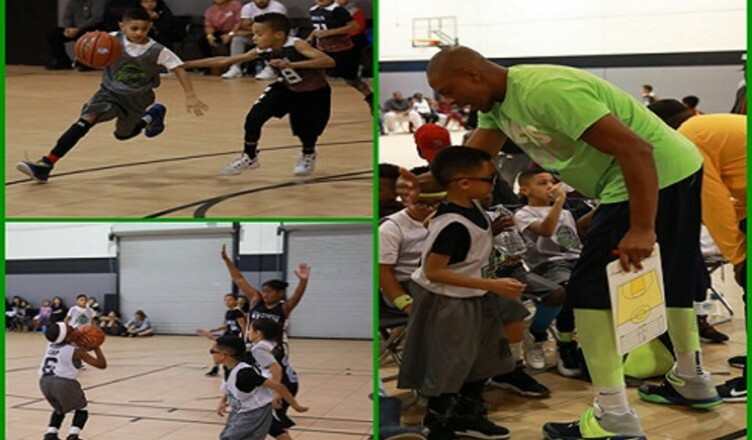 Founded in 1997 by Jerome Williams in the city of Detroit, Vegas Ballers will quickly become the largest youth basketball organization in the state of Nevada with boys and girls members aged 5 to 17 years old. 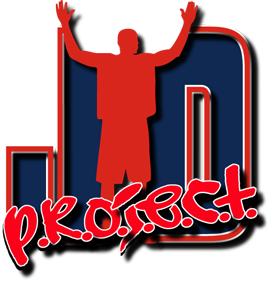 The primary purpose of The Club is to provide a platform for the youth of Clark County to achieve excellence in the sport of basketball. 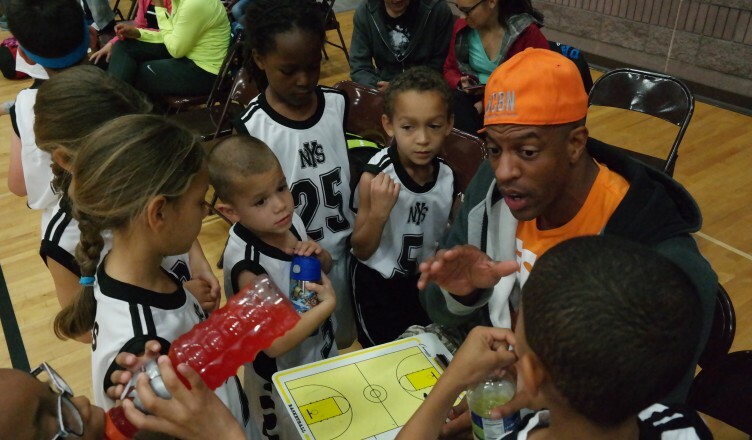 Through intense training, exceptional coaching, competitive experiences, and educational mentoring, Vegas Ballers members are given the very best opportunity to maximize his/her potential and reach their basketball and educational goals.